A rugged backpack for organising your gear. 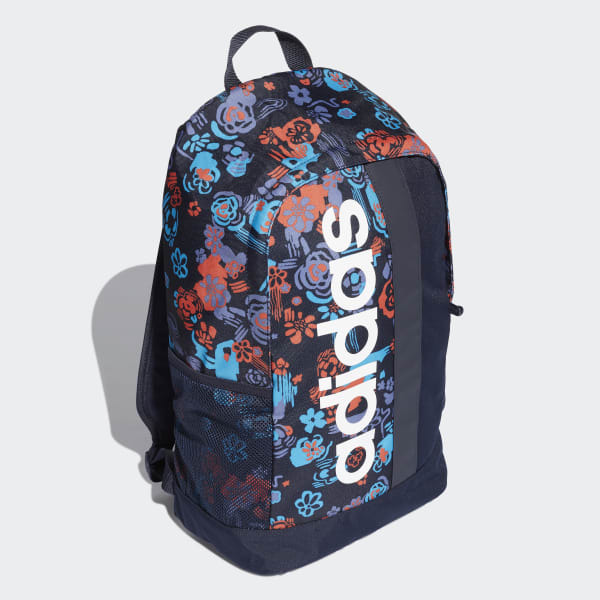 Fit all your workout needs into this durable backpack. The bag has two side slip-in pockets, a front zip pocket for your essentials and an interior divider that creates a place for your laptop. 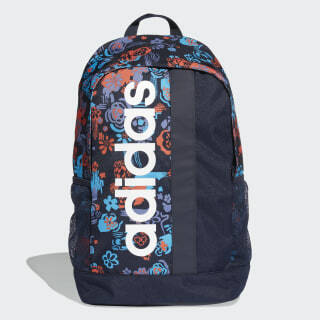 Padded adjustable straps provide a comfortable carry. A floral print gives it a standout look.